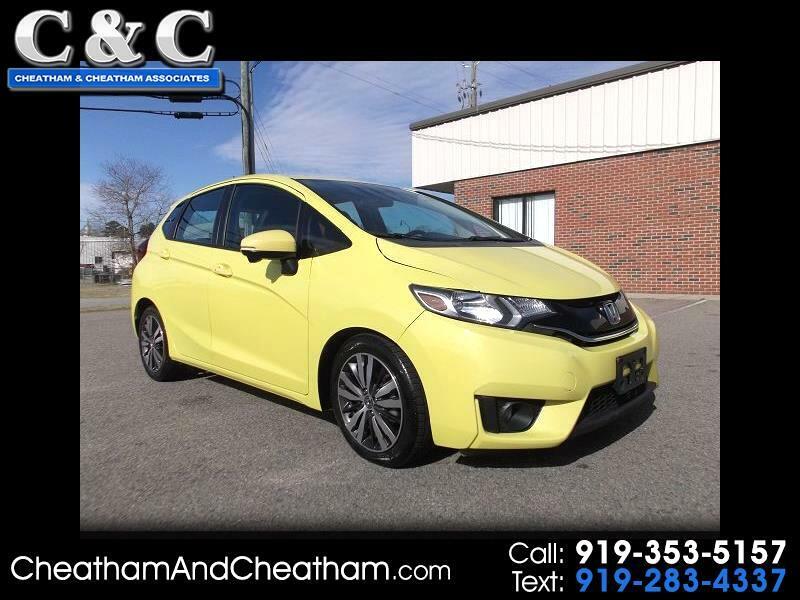 Honda Fit EX-L in Yellow Pearl. Heated Leather. Sunroof. Alloys. Rear & Side Cameras. Warranty! 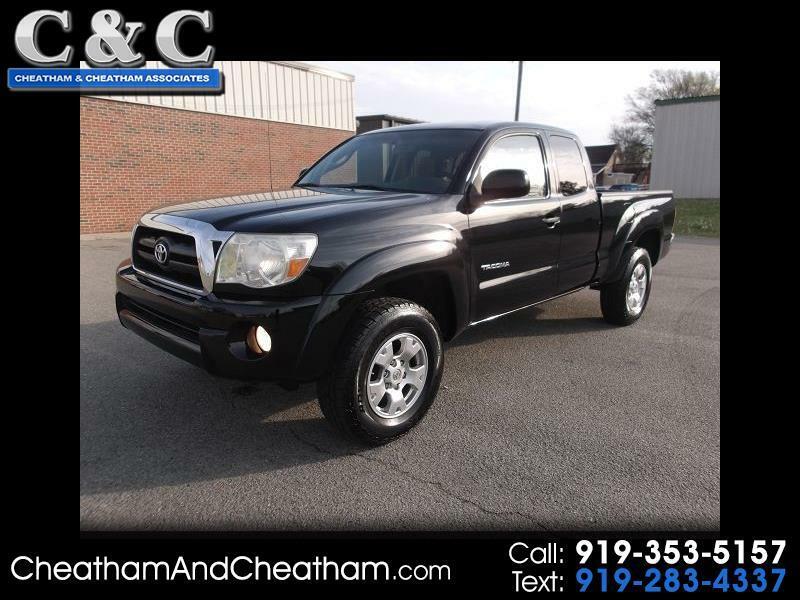 2006 Tacoma Access Cab V6, One-Owner! Clean Carfax! Alloys. Cruise. Cold A/C. Nice Truck! !